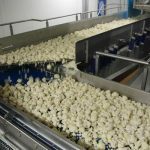 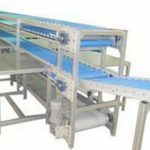 We believe that in the scope of industrialization, automation is a step beyond mechanization, and any automation system is incomplete without the conveyor system. 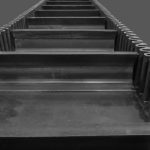 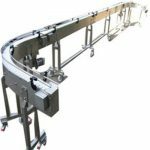 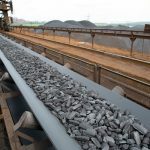 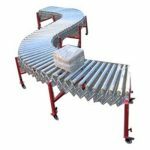 With the valuable assistance of a skilled team of professionals, we are involved in manufacturing and supplying the Industrial Conveyor Belt. 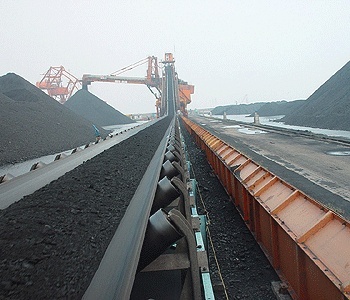 It is made of the high quality rubber that boast potential to handle materials, cartons and bulk handling in dry and wet environments for lifting, conveying. 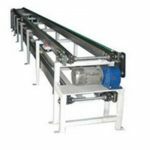 Our team is zealously attempts every upcoming challenge as the source of the inspiration and deploys futuristic approach to exude fully flanged solution associated with the industrial conveyor belts. 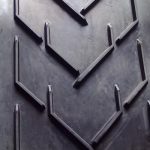 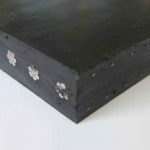 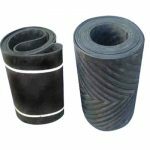 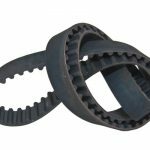 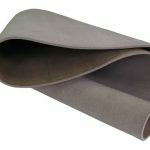 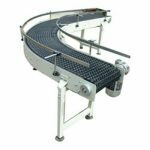 Our professionals manufacture these industrial conveyor belts by using quality tested material, advanced tools and latest machinery to meet in accordance with the set industry standards. 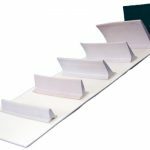 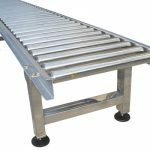 To make sure a faultless range, these conveyors are carefully checked on various quality assertion parameters. 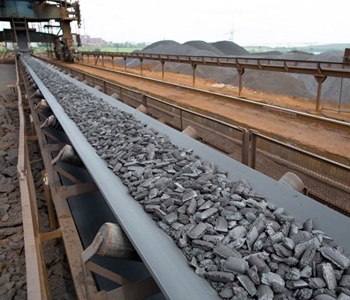 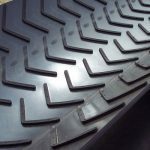 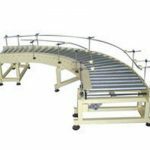 Our conveyor belt is provided in diverse specifications as per the needs of customers. 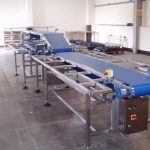 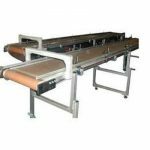 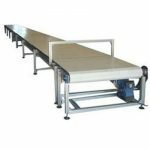 Our valuable customers can avail this conveyor belt from us at market leading rates and these are delivered at their destination within a definite time.